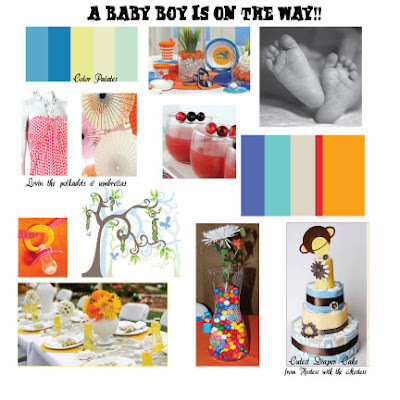 I am planning a baby shower for one my dearest friends. Here is what's inspiring me to create her beautiful invitations & shower décor. I can't wait to show you what I come up with.